Many people have emailed me the following comic: https://www.smbc-comics.com/comic/conscious Yes, I appreciate it. No, I didn’t have anything to do with the author/artist. Happy New Year! P.S. I wish I could embed it more directly here, but I don’t want to deprive the author of links/traffic. It’s about implicit memory. 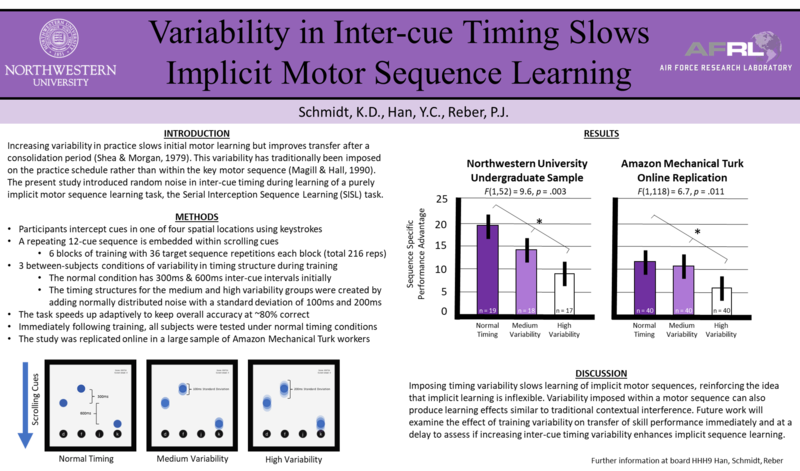 Investigating memory system interactions and intuitive decision making using visual category learning. Check the Presentations link on the right side bar to see the most recent ideas and reports as presented as posters and talks at recent conferences.